Ever since my friend Liz told me about that documentary Race to Nowhere, I have been panting like a dog at a dinner table waiting for news of a screening in my community. For those of you not familiar with the movie, it was made by a first-time filmmaker, Vicki Abeles, who takes a look at what kind of toll all this overscheduling — i.e. relentless academic and athletic pressure – is taking on our kids. She decided to make the film after her own daughter, then 12 years old, was diagnosed with a stress-induced stomach illness.“I was determined to find out how we had gotten to a place where our family had so little time together,” Abeles told the New York Times last week. “Where our kids were physically sick because of the pressures they were under.” I think I literally licked my lips when I read that quote. 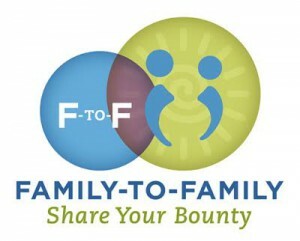 This was going to offer some prime family dinner fodder. Until Sunday, that is. Which was the day we took the girls and a few cousins and friends to the New York City Ballet’s The Nutcracker and where we somehow managed to know someone (Thanks Nick!) 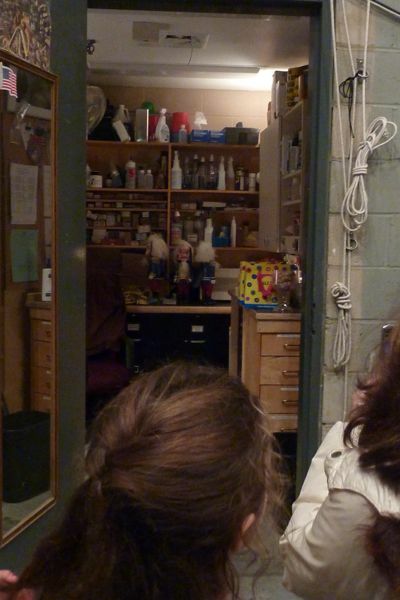 who knew someone who knew someone who gave us a backstage tour before the show. The show that is basically synonymous with Holidays in New York. 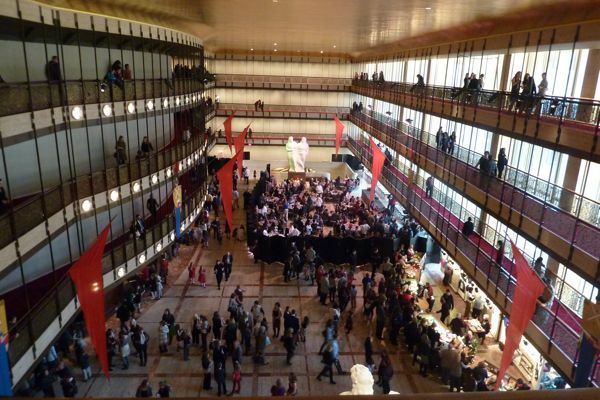 The show that Phoebe has now seen the NYCB perform five times and Abby four. (That includes the time she was asleep before Drosselmeyer even showed up.) 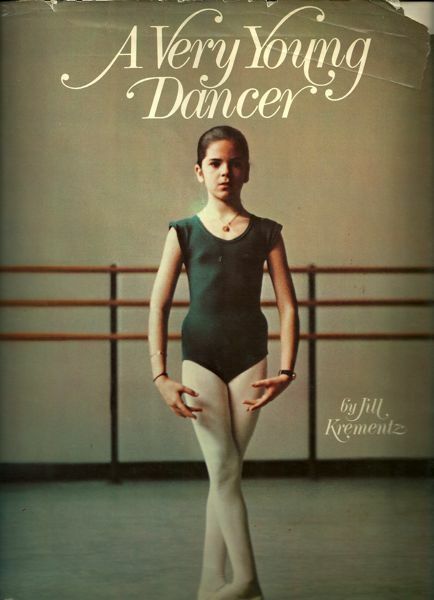 The show that is the subject of one of my most formative books from childhood: Jill Krementz’s A Very Young Dancer. And now: I’m thinking of shutting down this site and devoting every shred of my being to making sure my daughters become professional ballerinas like Stephanie in AVYD. I will sacrifice dinner. I will sacrifice my career. I will sacrifice my children’s childhoods and their stressed-out stomachs. Just let me somehow live out my own fantasy of being Stephanie and I won’t ask for anything ever again. Ever. We didn’t even meet any of the dancers on the tour, but just being able to stand on the storied (surprisingly spongy) stage and look out at the grand jewel box that is Lincoln Center’s David Koch Theater was enough to make me both giddy…and despondent over the realization that neither I, nor my children, will ever be on that stage dancing with a Cavalier. Is it weird that I’m almost 40 yet still felt like I somehow had a shot at this? I’m going to assume that you guys grew up obsessing over A Very Young Dancer just like me. When I gave it to Phoebe for Christmas in 2004, I remembered every photograph, every facial expression (Stephanie didn’t even look nervous when the stage manager called from a backstage phone to tell her it was showtime! 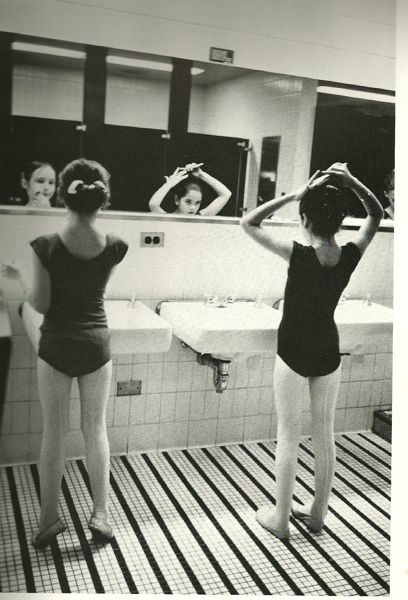 ), the way all the young ballerinas stood so beautifully on their toes even when they were doing something as quotidian as fixing their hair. I read the other books in the series (A Very Young Skater…Rider…Gymnast) but none resonated quite like this one. Who’s so lucky? 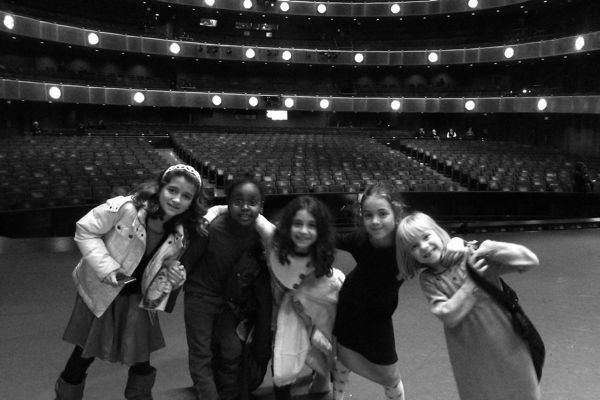 My daughters with their friends and cousins on stage at Lincoln Center about 45 minutes before the curtain rose. 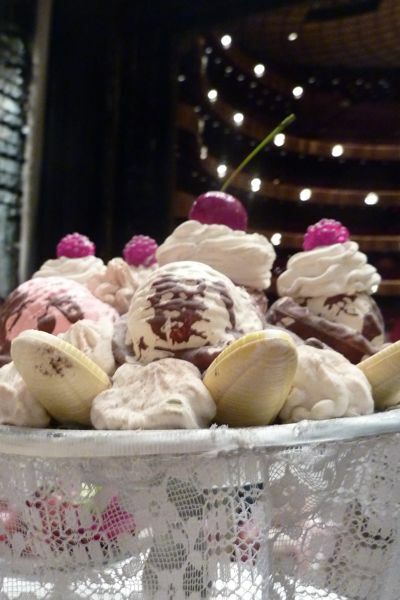 And here is where Jenny justifies a post about ballet on a food blog: This is the banana split that sits on Clara’s float when she and the Prince finally arrive in the Land of Sweets. 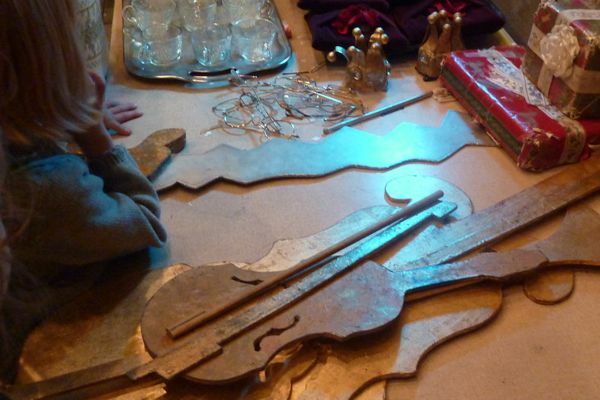 Studying the angel’s violins, the Mouse King’s sword (!) and some party scene props from Act I. Dresses to be worn by the Flowers who dance with the Dew Drop Fairy. Do you think I can retire as a mother now that my daughters have seen these up close and personal? 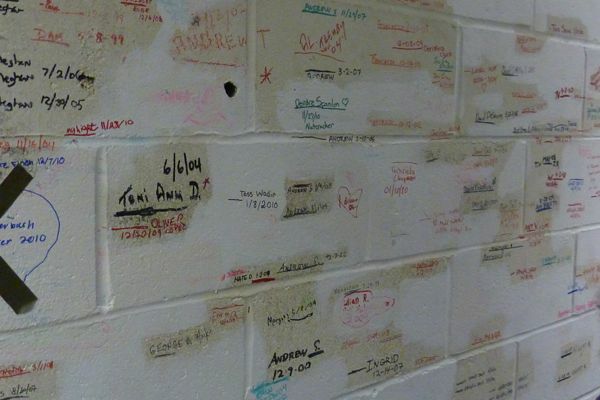 The highlight of the tour — this wall stretches along the back of the stage and marks all the kids who have ever performed in The Nutcracker. You can literally watch some kids grow up: from 4 feet in 1981 to 5’9″ in 2004. It was all I could do not to back my girls up against the cinderblocks and mark their heights with a Sharpie. Even the most boring things were kinda thrilling. Real Live Nutcrackers in a backstage workshop. 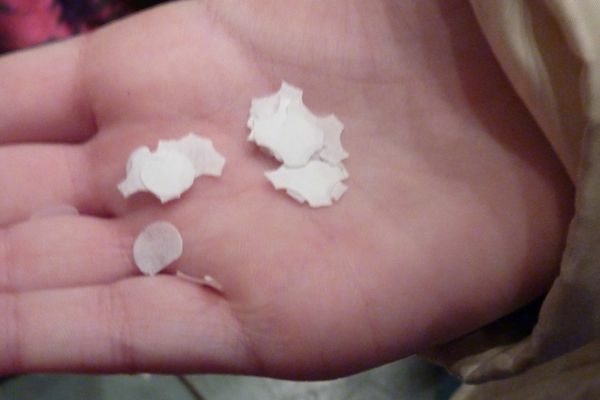 My niece Alison holds tissue-paper snow that falls from the ceiling during the Snowflake Dance. Intermission: Back to the world of civilians. I felt the same way realizing when she turned about 8 that my daughter would now never be a violin prodigy (she didn’t start lessons at 3, after all). I like to think that this doesn’t make me a bad mother, only a mother who really wants her child to have something in her life that she loves passionately–and of course she does and will continue to, just not necessarily the things I want her to love passionately. Oh my god totally. Are you me? I think we are the same person or at least loved all the same things growing up. I just found a copy of this book in a used bookstore and bought it for my 16-month old daughter, even though I’m pretty sure my mom still has my copy somewhere. But JIC, right? I would never wish the ballerina life on my daughter but it’s so fun to fantasize about it! I grew up a tomboy (ask me anything about the A-team or Star Wars) so I have never heard of this book! But is it a good book for a 4 year old girl who just started ballet this year? I’m looking for a gift for my ballet-loving niece so let me know. Thanks! We’re taking the kids to a local production of the Nutcracker this year, but I can’t wait until we do the real thing in NYC. My daughter loves her ballet class and I feel certain will love seeing a real ballet performed, but after the dustup between Alastair Macaulay and Jenifer Ringer and all the body image issues therein, I confess I’m a little nervous about cultivating a serious interest in ballet. 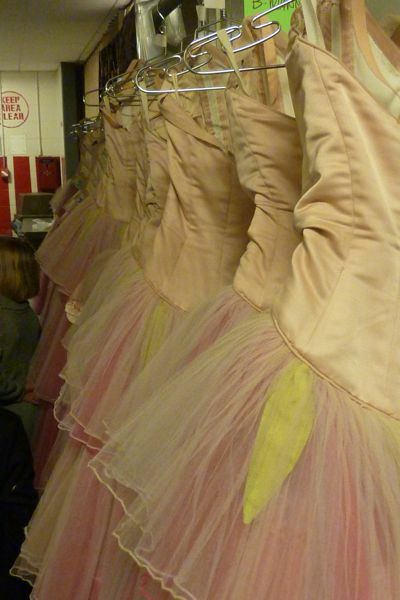 I was a soldier in the San Francisco Ballet Nutcracker (twice), but that’s as far as I made it with my dance career. It still makes me all tingly, though. I am taking my four-year-old this year for the first time and can’t wait! I remember “A Very Young Dancer.” The “Shoes” books by Noel Streatfield were the other ones I pored over (e.g., Ballet Shoes, Dancing Shoes, Skating Shoes…). I LOVED this book. I had forgotten all about it until your post, but you’re so right – I obsessed over it. As a very young dancer who performed, I dreamed of the ultimate show, and certainly the NYC Ballet Nutcracker had to be it. Thanks for bringing back all those wonderful memories! Did you also want to be a Zoom Guest? (Be a Zoom Guest, Be Zoom Guest?) Where they did little docu-segments on some interesting kid like, pressing masa into tortillas with his abuelita? I so clearly remember setting the picnic table for dinner and thinking that it would make good B-roll footage (only i didn’t yet have that vocabulary at hand). For me, it was _A Very Young Rider_, but I can TOTALLY relate. What a special day for your daughters! Ohhh!! I had this book! I LOVED it, I still love anything Ballet! What memories…. 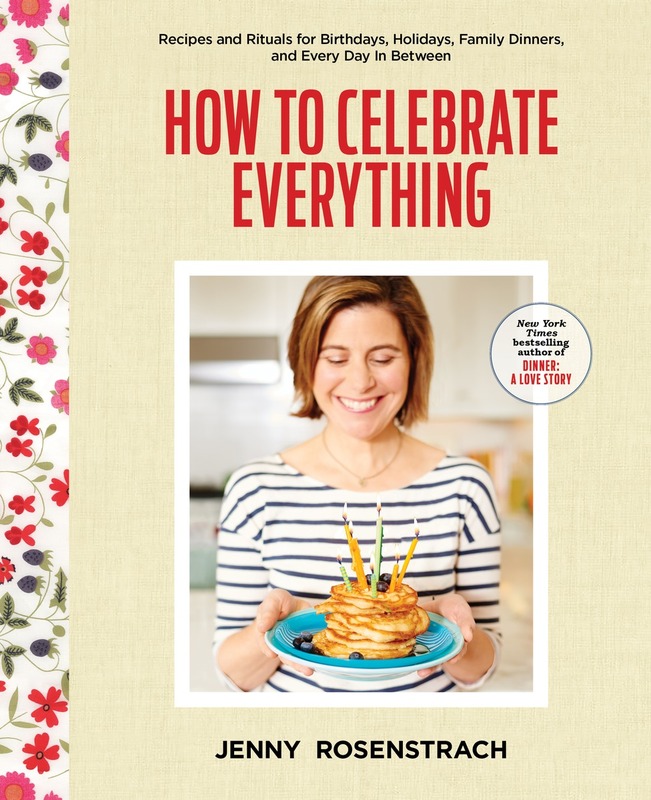 I just bought your cookbook today from Amazon! I was very inspired by that lemon chicken soup! You are awesome! I couldn’t believe it when I saw that familiar book cover on your blog! I was so excited – I could hardly wait for the page to load so I could see what you were going to say about it! It’s funny how you never think about other “grownups” reading and loving the same books you did as a kid! Thanks for your great blog. I loved that book! It was the best in the series! I almost lost my breath when I saw the tattered cover of AVYD book on your page. It was my absolute favorite book growing up, and I look forward to sharing it with my own daughter very soon. I too dreamt of becoming a ballerina and performing in the nutcracker someday. I poured over this book for hours and the pictures of all the young ballerinas. so funny! 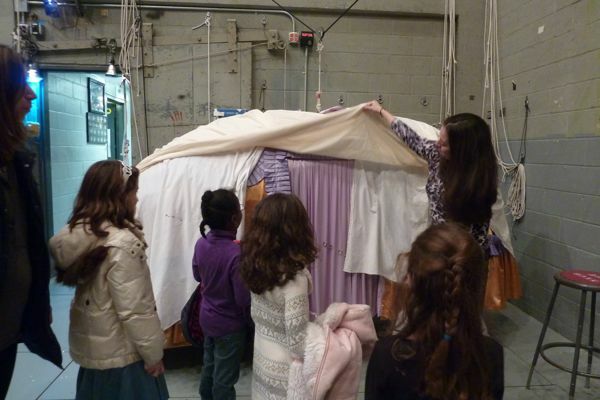 I just posted about AVYD yesterday too…can’t tell you how many hours I spent looking at that book and bought a used copy for my daughter right after she was born…taking her for the second time to the Nutcracker on Saturday but soooo jealous of your behind the scenes tour!!! Seeing the cover of that book gave me an almost physical sensation of going backwards in time. For me though, it was A Very Young Gymnast. Thanks for the memory jolt! And I thought I was all alone in my realization that I would never dance the role of the Sugar Plum Fairy (and I don’t think I even made it out of the “pink leotard level” of ballet). I took my 2 young daughters to a local production of the Nutcracker last night and I think I still have goosebumps! (my girls, however, were more excited about the chocolate dipped pretzels I had in my purse to ensure their silence during the show). And don’t even get me started on the “Shoes” books…Ahhhhhh! Oh Jenny, I had that book too and loved it SOOO much. My stepfather gave it to me one Christmas (the Christmas I saw les Grands Ballets Canadiens dance it) and I loved him for it! Still haven’t managed to get my girls down to NYC to see the ur-Nutcracker but I do plan to someday. 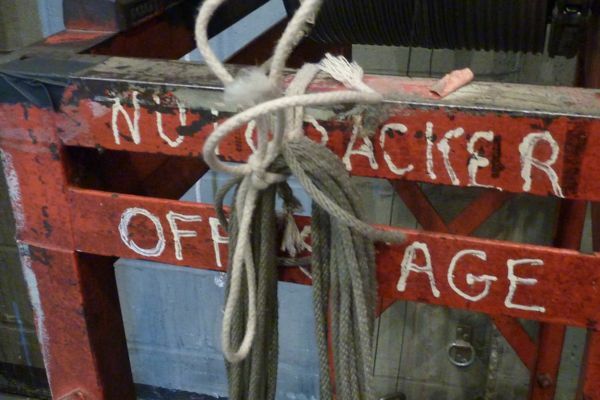 In the meantime, your great glimpse of backstage will have to do … many thanks! Such a lovely day for you all! I’m on the other side of the Atlantic, so now have to find this ‘Very Young Dancer’. (“Ballet Shoes” was my introduction to the ballet). I too, remember every photograph from that very book. When i scrolled down and the cover showed there, i was transported to 1988 or so! oh how i loved that book. I did grow up to be a ballerina and A Very Young Dancer probably had a bit to do with it. OK I have a toddler asleep on my left arm and it’s very slow typing, but thnx for the memories – and the recipes! I was completely obsessed with that book! Completely! I think this has been my favorite post so far. First of all, what a memorable experience for your girls. How are you ever going to top that? Along with my younger sister, I too loved loved that book. (And I can’t wait to share our well-worn copy with my two-year-old daughter.) My sister was the real ballerina in our family, and tragically she died of cancer at 13. My mom wrote Jill Krementz to tell her how much that book had meant to my little sister. A few months later, JK was so touched by my mom’s letter that she made plans to travel to our small town in Michigan for a book signing and stayed at our house! Now that book has an even more special place in my heart, as does the Nutcracker. Thanks for providing the opportunity to reminisce about all of it all over again! I’m afraid I have never read that book and neither has my daughter. However, I took her to the Pacific Northwest Ballet Nutcracker at 2 1/2 years old. She was very serious and told me she wanted to be a ballerina. Well, this is her third year of being in the Nutcracker and she loves it. She would love that book I’m sure. OHHH! Newcomer to your blog, and saw this old familiar cover!! Yes, totally obsessed over it in the ’80s–made a beeline for the “oversize books” area every time we were at the library. Just found “A Very Young Skater” for 25 cents (!!) at a used bookstore and snatched it to me like an old friend. Totally had the book memorized. I live in Portland where Oregon Ballet Theatre does the Balanchine version of The Nutcracker…very fun as an adult to see what those photos meant. omg. I just saw this. I had the book A Very Young Rider by the same author. LOVED IT as a child! I wanted my own horse so bad. I just came across your blog, and as I scrolled through, got a warm fuzzy feeling seeing this book cover. I had it, too. But my real favorite of hers was “The Fun of Cooking.” Every once in a random while, I’ll wonder what the kids featured in that book are doing now. 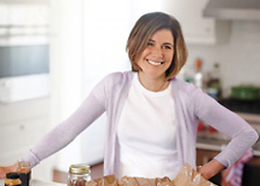 Did you ever see Jill Krementz’s “The Fun of Cooking”? Features children I’d say 11 and under cooking at home. She’s the best photographer. for a kind of heartbreaking look at what happened to Stephanie from “A Very Young Dancer”….a profile of her ran just this week in the NYTimes. What a blast from the past! I loved the dancer, skater and gymnast books. Though even as a kid I knew I’d never have the discipline for all that.